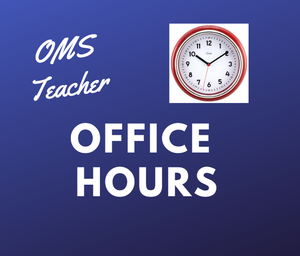 Please note that OMS Teachers have new “office hours”. 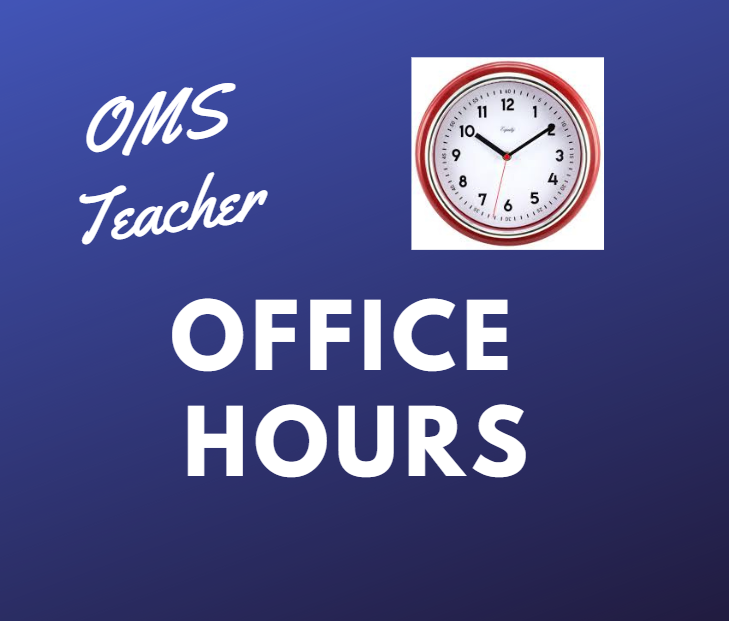 Any email or call sent after 6 pm will not be received until the next school day. This is to protect our teachers’ valuable time at home. If there is an emergency, please email the appropriate grade level principal: Tori Ruis, OMS Principal, ruist@rcschools.net; Takisha Ferguson, 6th grade Assistant Principal, fergusont@rcschools.net; Chris Chambers, 7th grade Assistant Principal, chambersc@rcschools.net; Sarah Beth Britton, 8th grade Assistant Principal, brittons@rcschools.net.